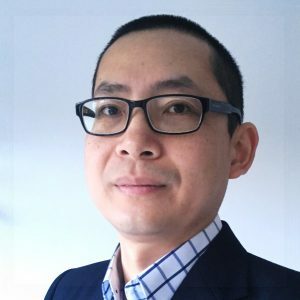 Dr Colin Cheng is a researcher and bio-entrepreneur with 18 years experience in the areas of immunology, cell biology and medical device development. Colin’s particular interest is in the role of white blood cells in human diseases. In 2016 Dr Cheng founded StickyCell to translate his novel technology into commercial products and services to deliver significantly improved patient care.